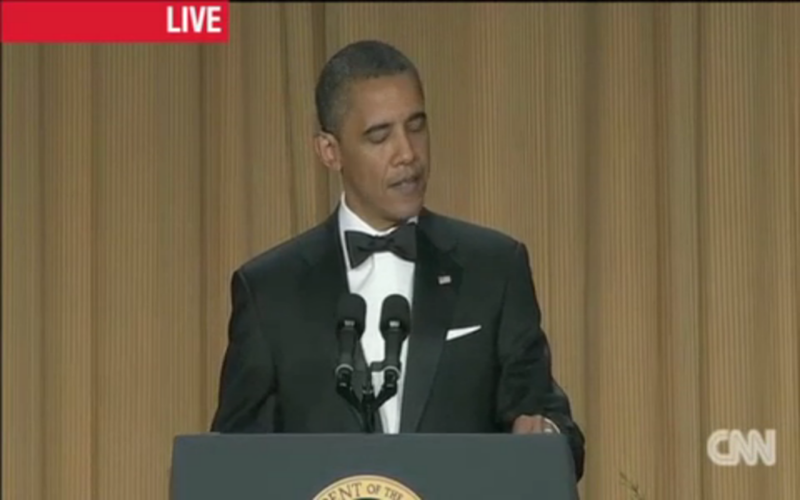 At the White House Correspondence Dinner on Saturday, President Obama delivered a little humor about an issue that has probably not generated a lot of laughs at the White House: The Secret Service scandal involving hookers. “I have to get the Secret Service home in time for their new curfew,” Obama said to the crowd of journalists and Hollywood types. Posted: 4/30/12 at 11:44 PM under News Story.